This image represents the series, but may not be the exact part. Price match. Found a lower price? We'll match it! 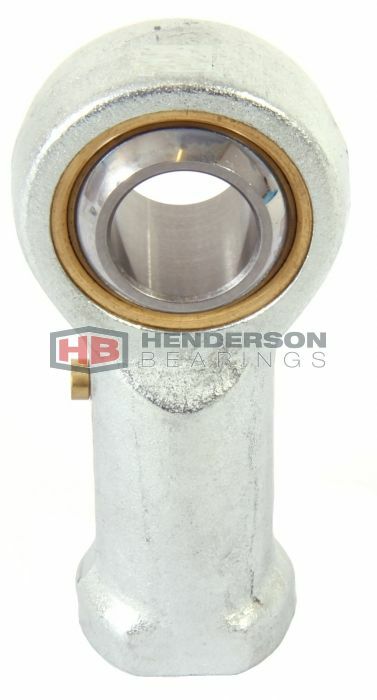 Henderson Bearings reserves the right to decline the price match at our own discretion. We will only price match the exact product in the actual size, and if the item is in stock at the alternative supplier. We will only match against online stores not auction sites. We will contact you via email with our price match offer. We will factor in competitors delivery charges into the price match. Price matches will only be valid for an agreed number of days as stated on our email reply. Price matches cannot be applied retrospectively and cannot be used at our trade counter, without prior agreement. 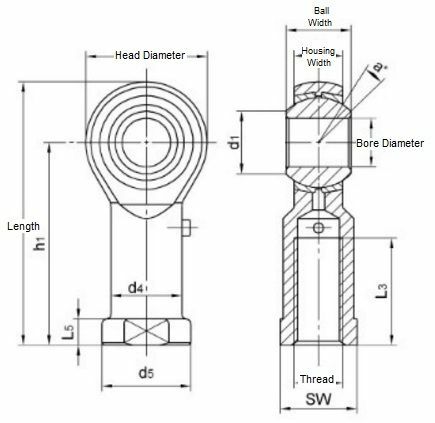 Female Rod Ends are Self aligning Spherical plain bearings with metric left and right hand threads.